Explore your most exotic desires with the sparkling John Hardy® Legends Naga Stud Earrings. Brilliant cut pavé black spinel. Brilliant cut pavé black sapphire. 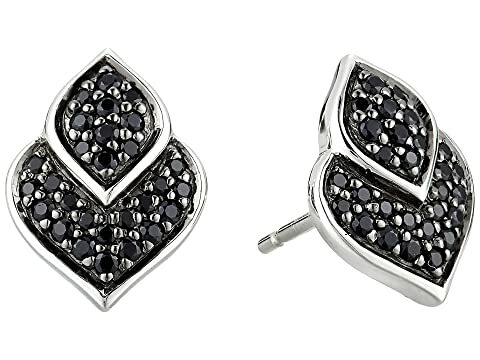 We can't currently find any similar items for the Legends Naga Stud Earrings with Black Sapphire and Black Spinel by John Hardy. Sorry!